In addition to fast and inexpensive transactions, merchants place high value on customer loyalty and branding. This functionality is enabled by the token layer of the Graft currency. The token represents domain (merchant) specific Graft use, and offers smart-contracts backed functionality like loyalty point accumulation and use, reward points, sale discounts, spending discounts, competitor discounts, coupons, etc. 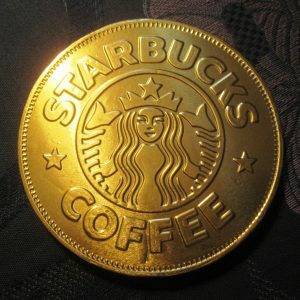 A coffee chain for example could create a merchant token and attach promotion rules that would provide a patron ability to get discounts on iced drinks at given time of the day, it would tally the purchases with the establishment and offer rewards based on activity or non-activity. Finally, Graft Domain Tokens would provide a very efficient mechanism for couponing by allowing the merchants to open up the coupon creation and assignment rules within their domain network.